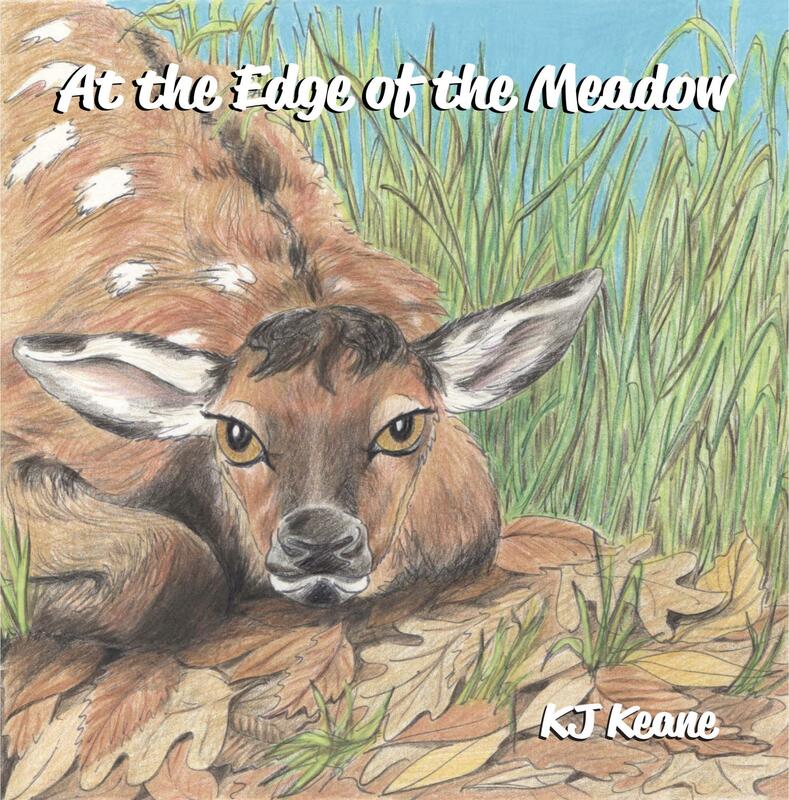 Discover the beautiful flora and fauna of the meadow as readers follow the daily activities of elk on a summer day. The playful rhymes and vibrant illustrations entertain and stimulate the imagination as readers are transported into a lush, green meadow and awed by nature’s endless beauty. Available on Amazon and Kindle, and included in our subscription package.